In the last 11 years, ReRa Solutions evolved as an expert in the field of solar cell measurement. 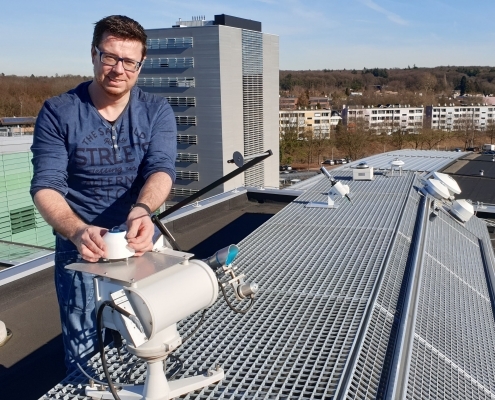 Starting as a spin-off of the Radboud University Nijmegen, ReRa developed several dedicated instruments and software for the measurement and calibration of different types of solar devices. Besides product development, ReRa offers consultancy and measurement equipment design for solar cell laboratories. This combination results in excellent measurement systems which finally improve the efficiency of solar cells and panels. The knowledge of solar cell measurement interpretation is what makes ReRa unique. Many institutes and laboratories all over the world already use the ReRa products to their full satisfaction. Having a small, dedicated team, ReRa builds strong, personal and long-term relationships with her customers. Together with our customers, we always try to find the most suitable solution. Depending on the kind of projects, we will deploy our own team members or we hire external experts. Erik Haverkamp is a well known PV metrology specialist. With over 20 year of experience in solar cell measurements, Erik is an absolute expert in his field. 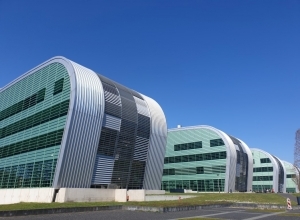 Being a researcher at the III/V solar cell department of the Radboud University Nijmegen (RU), he started ReRa BV as a spin-off of the RU in 2008. In 2012, he founded ReRa Solutions BV. With these successful companies he managed to build a solid reputation within the worldwide PV community. Erik is still a researcher at the Applied Material Sciences group of John Schermer at the RU. He contributed to numerous published articles. We believe solar energy is the best form of renewable energy. Solar power is accessible all over the world and investments in solar energy are relatively low with limited risks. With our products and services we support research in further improvement of the efficiency of solar cells. We want to be THE expert in measuring solar devices. With our scientific background, our personal approach, our excellent service and top quality products we can make the difference.